American whistleblower Edward Snowden has become the latest to raise alarm about the vulnerability of the Aadhaar database, a day after the Tribune newspaper reported that an administrator login ID and password to gain access to the UID portal could be acquired for as little as Rs 500. He came out in support of the Indian journalist who exposed the Aadhaar data breach and led to lodging of an FIR. He said that government should award the journalist and not probe him for the work. 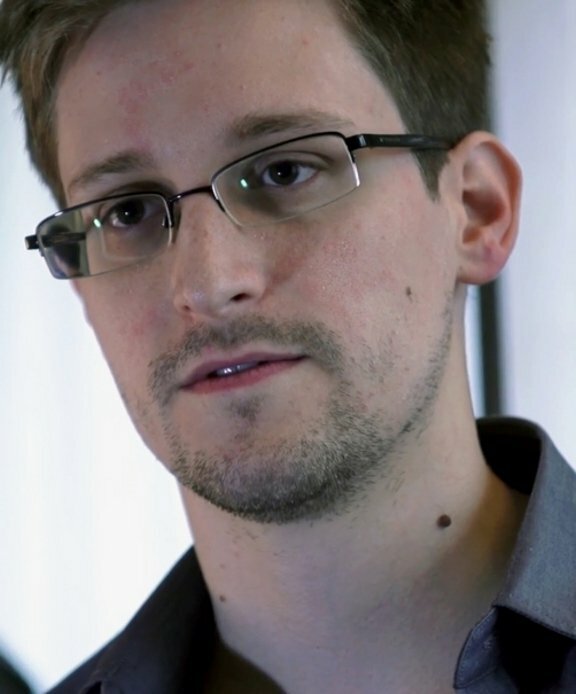 Snowden, a former Central Intelligence Agency (CIA) employee who blew the lid off US surveillance on phone and internet communications, also said the Indian government should reform its policy to safeguard privacy of its citizens. Registering an FIR against the journalist triggered widespread condemnation from all circles. This prompted the government to clarify that the FIR was not against the journalist and that it was lodged against unknown persons and an investigation is on. Meanwhile UIDAI has suspended access of many officials to Aadhaar data after the loophole came to light. Next[HCF] Rolemine ME INTENTA MATAR UN HACKER + ME CHASEAN 15 ! !